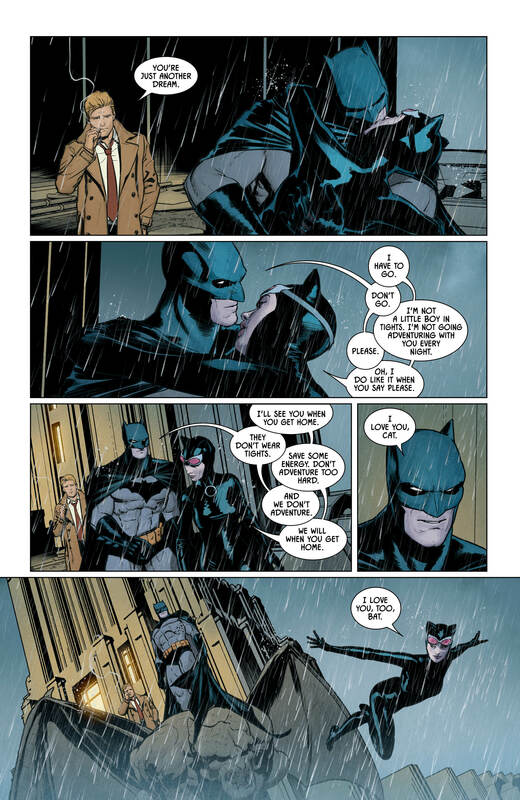 Tom King’s Batman run is many things. Intricate. Idiosyncratic. Unconventional. Tightly plotted. More than anything though, it’s highly entertaining. Alternating between fragmented and long form storytelling, the ‘Knightmare’ arc plays fast and loose with recent events in the series. 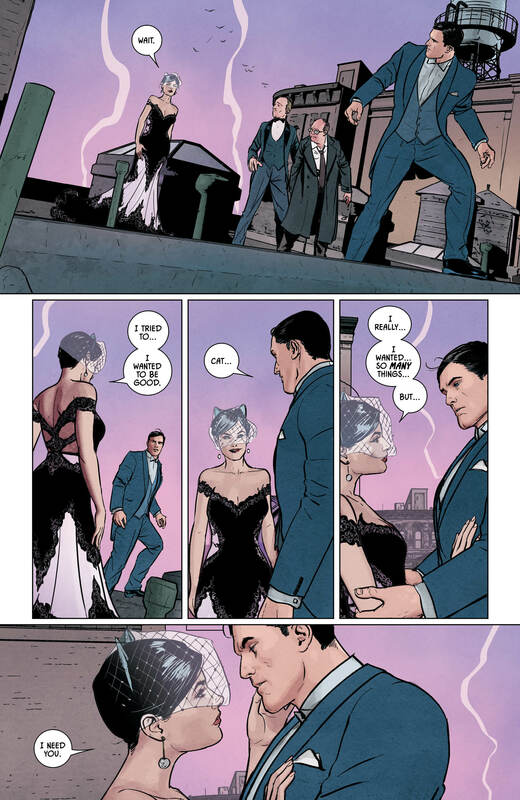 With an almost Hitchcockian atmosphere that keeps the reader guessing as to what is and what isn’t reality, King has crafted yet another strong tale, building upon previous issues and themes and shining a new light on them. 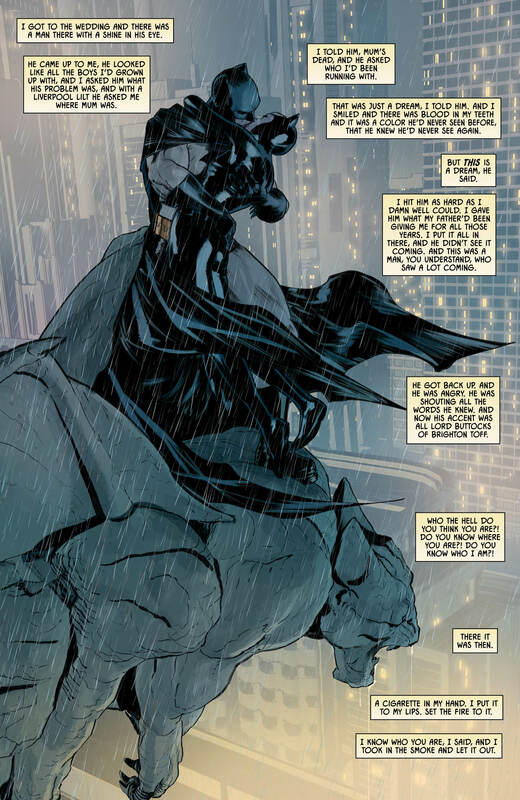 King’s Batman is a troubled man who is well aware of his issues, yet never bows down to them. 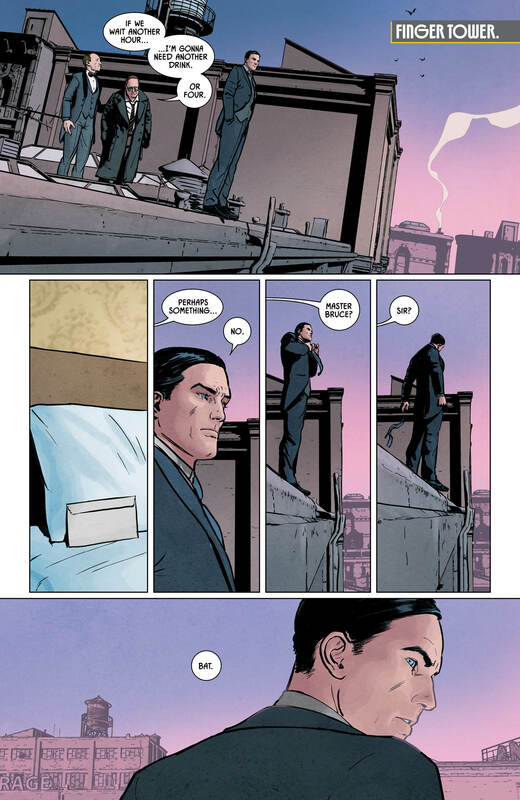 The absurdity and extremes of Bruce Wayne’s personality are not unnoticed, nor is King afraid to paint Batman in an unflattering light. 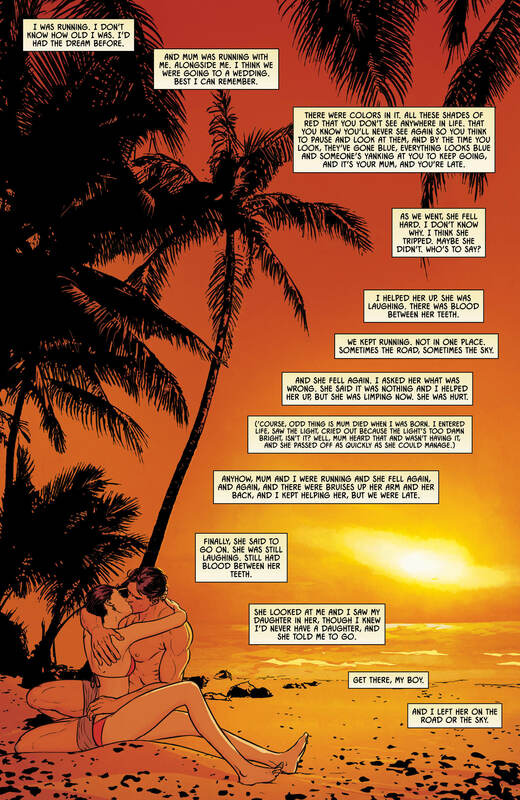 A word of warning, though – if you have not read any of the previous King issues, this is NOT the place to start. 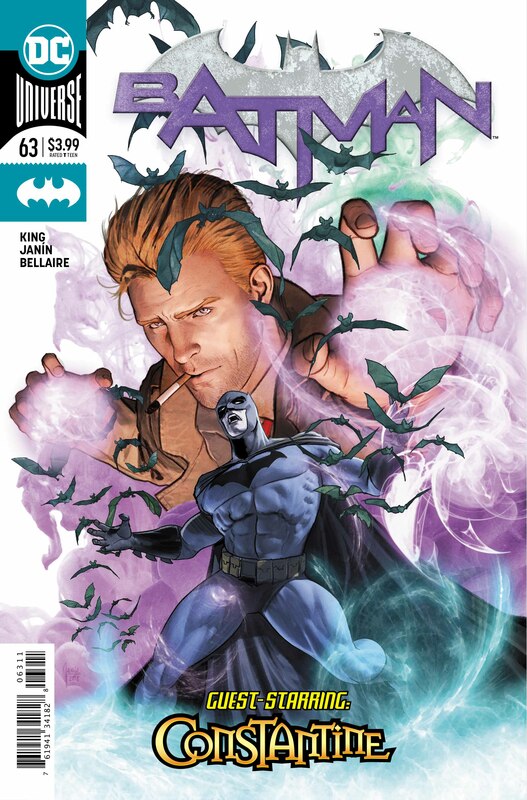 Throw in Selina Kyle, John Constantine and some beautiful Mikel Janin art and you have yet another strong issue. 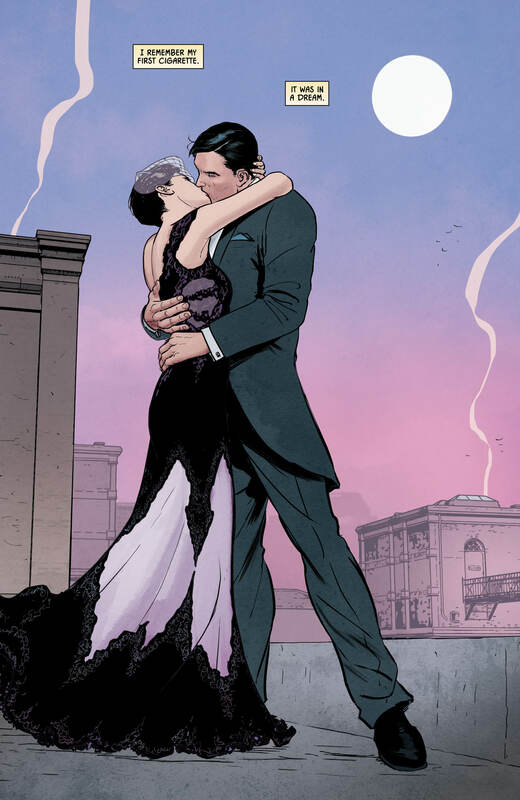 We are nearing the final 30 issues or two years of Tom King’s time with Batman, and as we enter the last third of the run, answers are coming, and I can’t wait. Highly recommended.